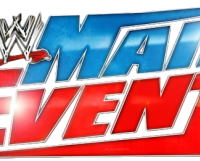 The 54th edition of WWE Main Event came to you from the Nationwide Arena in Columbus, OH. The featured attraction of the show would see the powerhouse Big E. Langston going one-on-one with Zack Ryder. 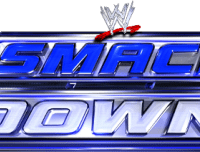 The opening match of the night was a 3-on-2 Handicap Match, pitting Tons of Funk, Brodus Clay & Tensai, against all three members of 3MB, Heath Slater, Jinder Mahal, & Drew McIntyre. In the end, it was Heath Slater landing a corkscrew body splash on Brodus Clay en route to picking up a rare win for the trio. The new bodyguard of Divas Champion AJ Lee was in action on Main Event as Tamina Snuka went one-on-one with Aksana. In the end, it was Tamina blasting Aksana with a big boot en route to picking up the win. The featured attraction of Main Event would see Zack Ryder colliding with the powerhouse Big E. Langston. In the end, it was Big E. Langston hitting the Big Ending on Zack Ryder for the victory.